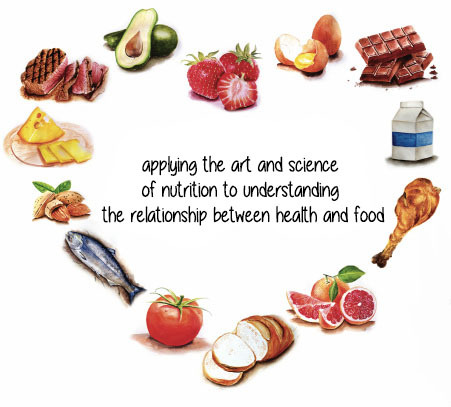 Accredited Practising Dietitians (APDs) and Accredited Nutritionists (ANs) are allied health professionals who are qualified to provide personalised expert dietary advice and nutrition counselling. They assist people to manage their health, weight and chronic diseases. At Hearty Nutrition, located in three locations across Melbourne (Elwood, Toorak and Surrey Hills), we are APDs and ANs who can help with the dietary management of diabetes, coeliac disease, food allergies/intolerances (e.g. fructose and lactose), as well as help to correct nutrient deficiencies and assist with weight loss.